Do you feel your relationships drain you? Society teaches us to look for love “out there.” That someone else will love us and we will feel fulfilled. This is a false teaching. The best kept secret to finding love, is to look inside. 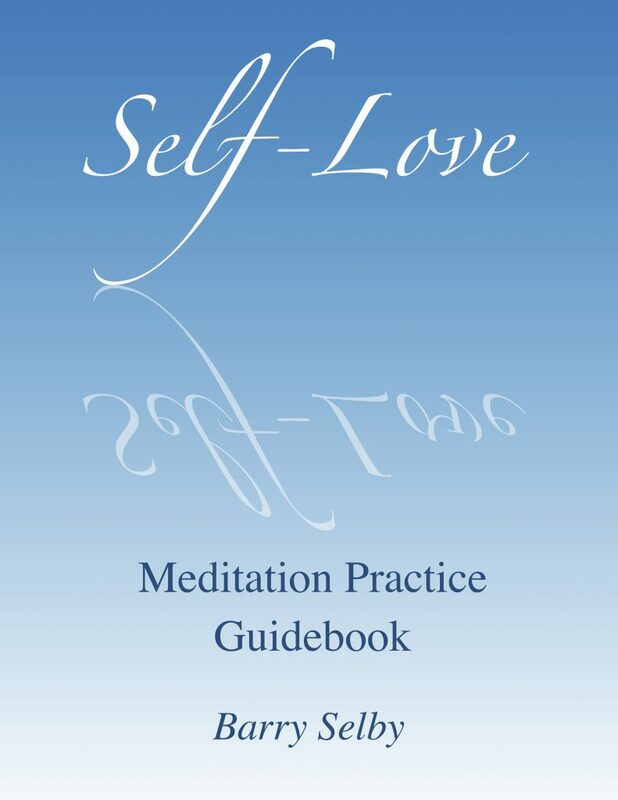 The Self-Love Mirror Meditation Practice will change your experience with all the above, and more. Your self-love journey will elevate your life and your world-view. Experiencing self-love is something many ignore and miss. 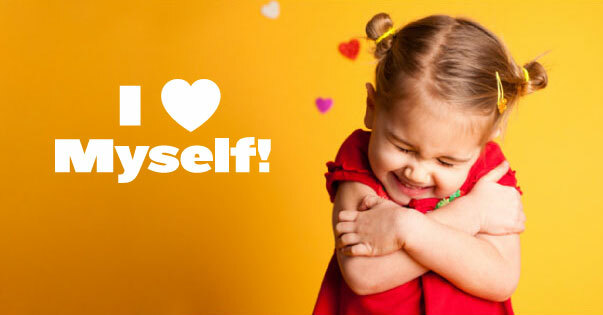 For many the idea of self-love is considered a selfish or egotistical act, a waste of time. This is incorrect. For some, loving themselves is bordering on what they deem as narcissistic. Yes, some people are so egotistically selfish and ego-stroking that they miss the point completely. And that’s a shame. The truth is, honoring and loving yourself is a powerful self-support path, and enables you to express and share love more easily. Choosing to focus on loving yourself is a truly caring act for yourself. I bow to your courage and your willingness to support yourself this way. 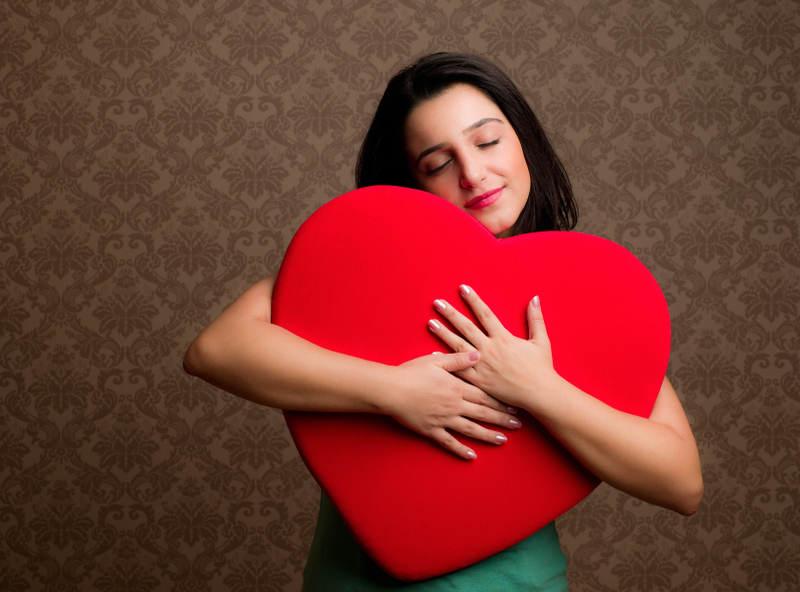 Practicing self-love in a deep way will change your life, and open your heart in magnificent ways. You will discover greater connection, greater self-support, greater self-trust, greater intimacy, greater attraction in your life. It will transform every relationship in your life. And it will help you attract the one you desire. This is not an ego-stroking or selfish action, it is a path to restore your self-support from your heart, to fill you and enable you to stand strong in who you are. With all the challenges that the world provides, including any that sometimes show up in your personal, social, family and business relationships, practicing self-love will help erase and reduce any of those outside influences so you will feel restored and renewed. In the area of romance, one of the biggest mistakes people make in their relationships is looking for their partner to provide all the love, expecting their partner to love them so much they don’t need to love themselves. Consider this – all of your relationships, whether family, romantic, social, business or any other, all include one factor – you! You are the common denominator in all these relationships. Do you expect all of them to be your source of love? I certainly hope not. Turning inward and changing your relationship with yourself by deepening your self-love and self-support will have serious positive repercussions. Fully immersing yourself in this practice will actually transform every single one of those relationships. Your family relationships will improve, your business relationships will improve, your social friendships will improve, and your romantic relationship (if you have one) will improve as well. Life will feel a lot more joyful, and worry and stress will dissipate. Yes, when you love yourself, truly love who you are, you become more independent, more autonomous, more available to love, and able to express more love to everyone, including your partner. And if you are single, self-love will make you more attractive! Choose this guided meditation every day for at least 30 days. It will transform your life. It may not feel profound or appear to be that powerful now, however after 30 days, you will be very pleasantly surprised and uplifted seeing where you are. This guided meditation is delivered with both a user-friendly written guide that takes you deep, and two custom guided audio tracks (one for morning, one for evening) that will take you even deeper. As you let yourself be guided in the meditation practice, your life will transform, your inner relationship and your mindset will improve, step by step.